According to data presented in an article in Health Affairs in Sept 2014, independent practices reduce avoidable hospitalizations by 33%. A study by JAMA in 2014 illustrated a substantial difference in mean costs for services provided by independent doctors, hospital-owned doctors and multi-hospital-owned doctors. The study highlighted that costs with hospital-owned doctors increased by 40% while costs with multi-hospital-owned doctors increased by 56%. According to a 2015 study by the American Medical Association, “The majority (60.7%) of physicians were in small practices of 10 or fewer physicians, and that practice size changed very little between 2012 and 2014 in the face of profound structural reforms to health care delivery,” said AMA President-elect Andrew W. Gurman, M.D. These statistics are in sharp contrast to predictions suggested by another prominent study. 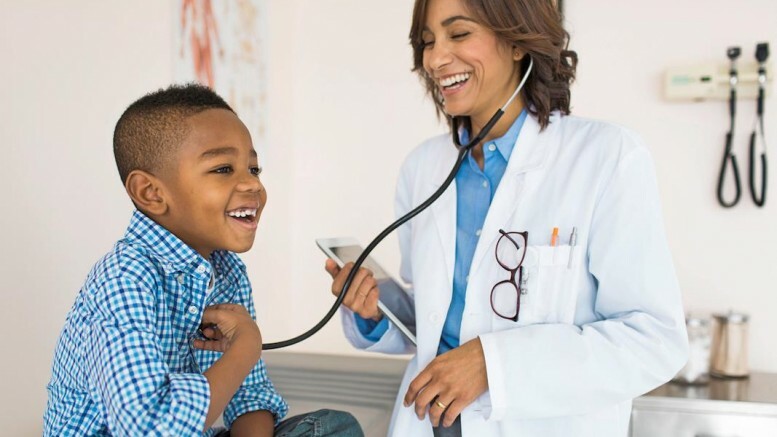 Independent physicians are increasingly aware that, while significant challenges exist for independent practices, there is a new optimism as helpful technology is allowing practices to succeed at costs much lower than in the past.